Coldplay, Paul Van Dyk feat. 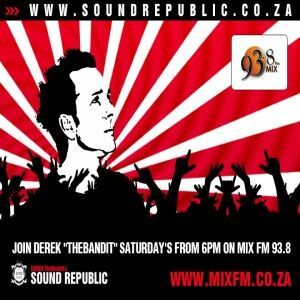 Adam Young , Dabruck & Klein Feat AnnaMcDonald, Dirkie Coetzee, Neo Kekkonen & Ekatherina April, Protoculture and more. Thanks for listening and share with your Friends!